IN THIS ISSUE: Decision Centers | Lien Waivers | Sourcing Custom Material | Design Trends | And More! How to use your Preston Feather team and showroom “Decision Centers” to help homeowners make decisions faster. ﻿The key to on-time, on-budget projects is early decision making. With hundreds of decisions and many people (homeowner, architect, designer and contractors) involved, this isn’t easy. What’s our solution? Lean on your Preston Feather specialists and use our showrooms to accelerate the process. 1. 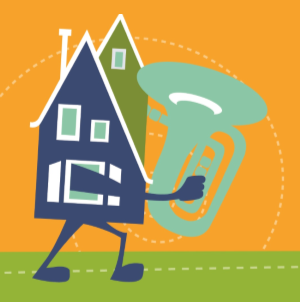 Give homeowners some homework: Have them complete a standard decision checklist in a format that prioritizes the biggest decisions driving cost and timing. Your Preston Feather sales specialist can help provide sample checklists. 2. 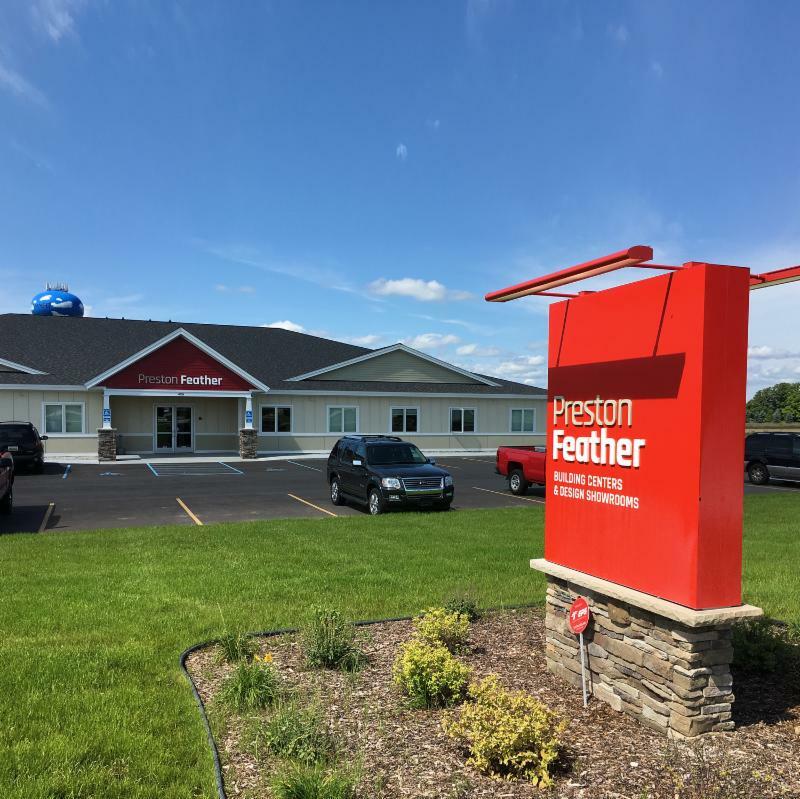 Schedule a showroom tour in a Preston Feather Decision Center: Have your Preston Feather building material specialist coordinate a tour for you and the homeowner. Use Preston Feather’s conference room facilities and whiteboards to review prints, brainstorm ideas and develop solutions. 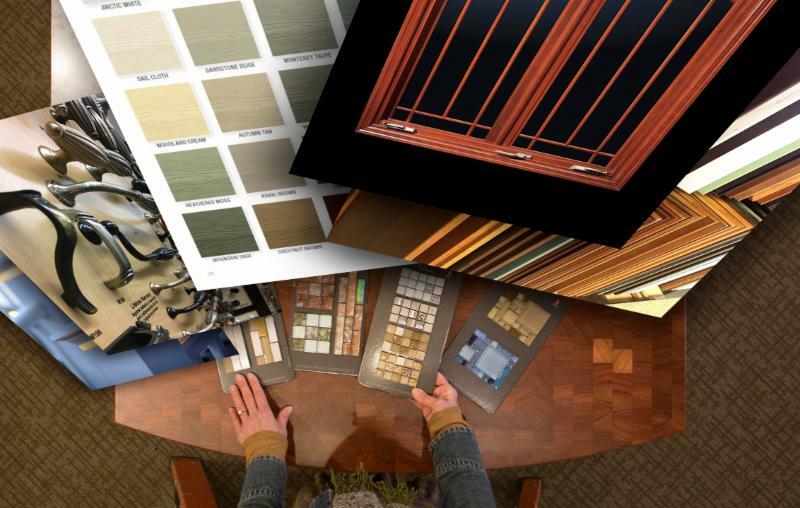 Our Decision Centers help homeowners (as well as architects and designers) learn, see, touch materials and talk to experts so decisions can be made quickly. 3. 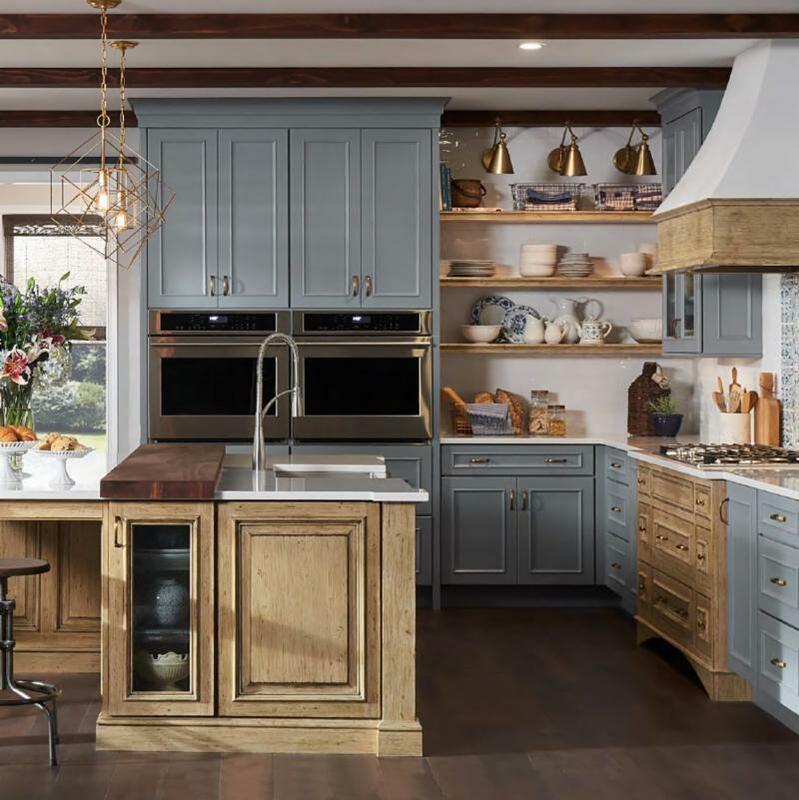 Work with Preston Feather experts during the design and decision making process: We’ll make sure our Windows, Door & Millwork and Kitchen & Bath specialists are available to assist with any design decisions. 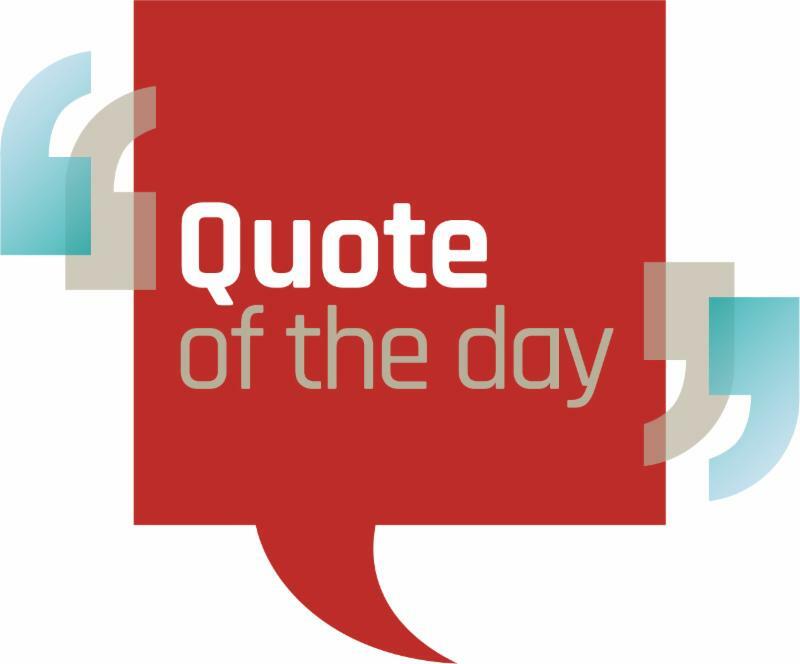 We can help to identify options, reduce costs, enhance the project and shorten the construction process. 1. Your company name goes at the top and Preston Feather goes at the bottom. 2. For the paid through date on partial waivers, use the statement date instead of the date of payment. For example, if the bill was dated 8/25/18 and check dated 9/4/18, the paid through date on the waiver should be 8/25/18. 3. When the paid through date matches the statement date, the waiver amount will be the statement balance before prompt pay discount (if applicable). ﻿4. Send pre-filled lien waivers with your payments for the fastest turn-around. This attachment from zlien provides an overview of the 4 types of lien waivers and when to use them. 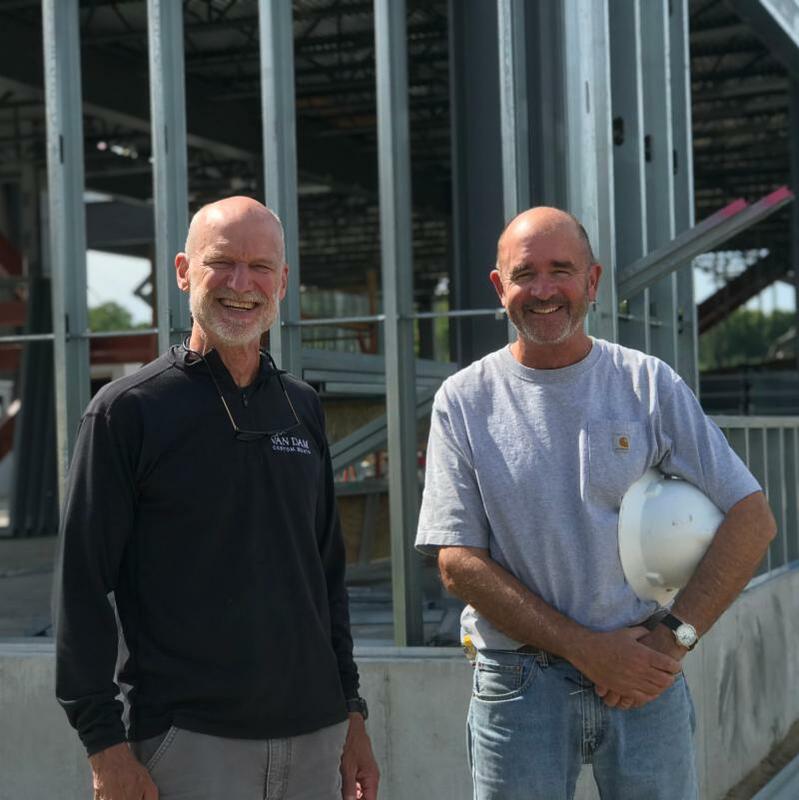 Van Dam Custom Boats owner Steve Van Dam (left) and Bart Wangeman from Colwell Wangeman Construction. When these world-class boat builders planned to expand their facilities, owner Steve Van Dam wanted something unique, stylish and top of the line. 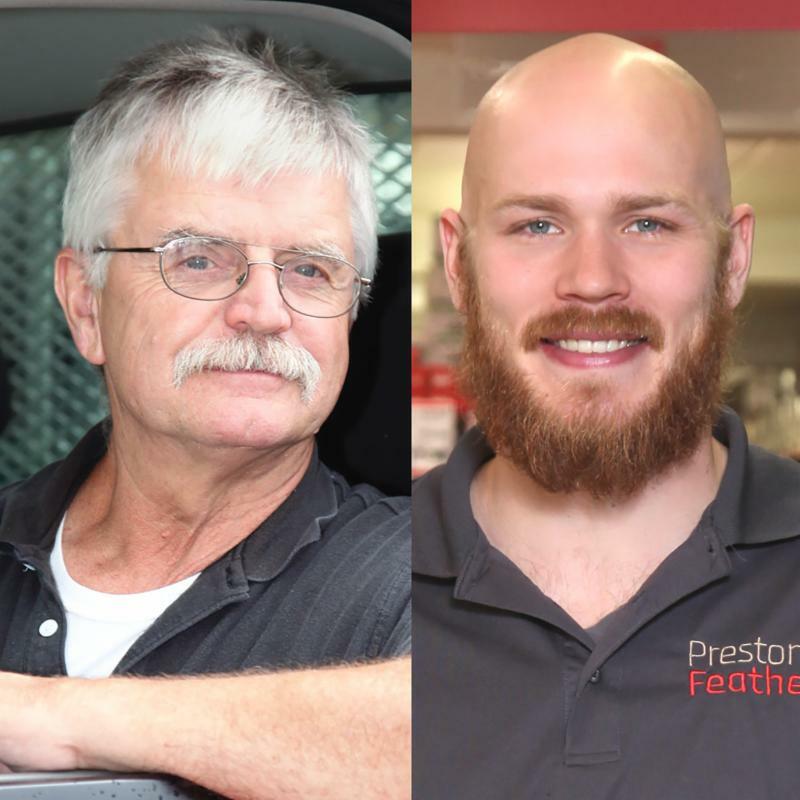 Inspired by buildings he saw in France, Steve and his builder, Colwell Wangeman, turned to Preston Feather to source the custom commercial metal siding. The siding was located and multiple meetings were held to ensure absolute accuracy of ordering, handling and installation of the directional siding. Any errors would mean a 12-week set back. Bart Wangeman reports the process has gone great, and they expect delivery to Boyne City soon. “I've been a Preston Feather customer for 30 years,” said Wangeman, “and my Dad was for 20 years before that,” he added. Thank you Bart and Steve, we’re honored to serve you! New colors in cabinetry are available from our vendors. Blue has made a huge comeback along with many varieties of whites, creams, and grays. 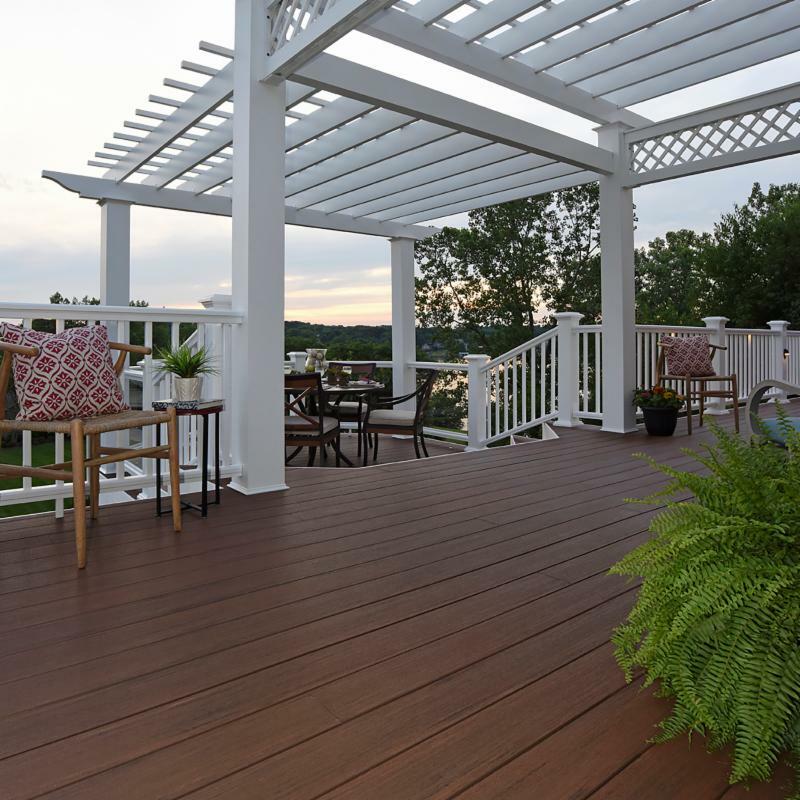 ﻿ Outdoor spaces continue to become an ever more desired extension of the indoors. Here in Northern Michigan, with breathtaking views around every curve, exterior spaces range from outdoor kitchens to technology-equipped entertainment areas. A well-designed outdoor environment adds value to the property and makes a more enjoyable place to live. To achieve a high functioning and beautiful outdoor space, it’s crucial to view them as part of the design scheme and budget from the start of the planning process. Built with professionals and hobbyists in mind, the Foreman Pocket-Hole Machine is packed with features that will have you building with twice the speed and half the effort of a standard pocket-hole jig. The Foreman DB210 offers all of the same features and capabilities of our professional-grade machines in a machine that’s versatile, portable and affordable. 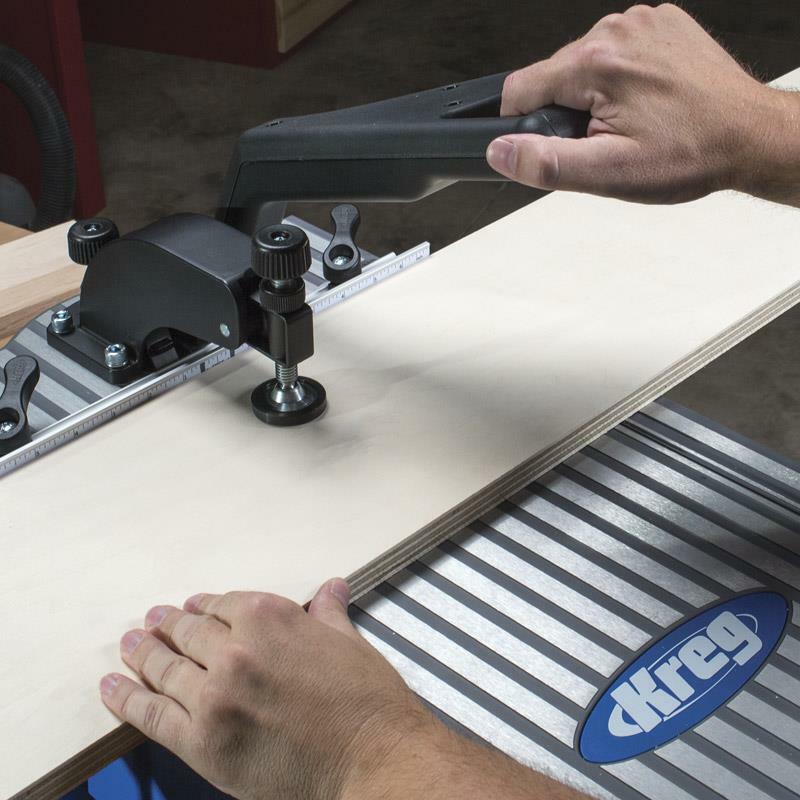 Drills in materials from 1/2" to 11/2" (12-38mm) thick. ﻿ Long-time Service Manager Frank Petrowski will be enjoying a well-deserved retirement at the end of October. 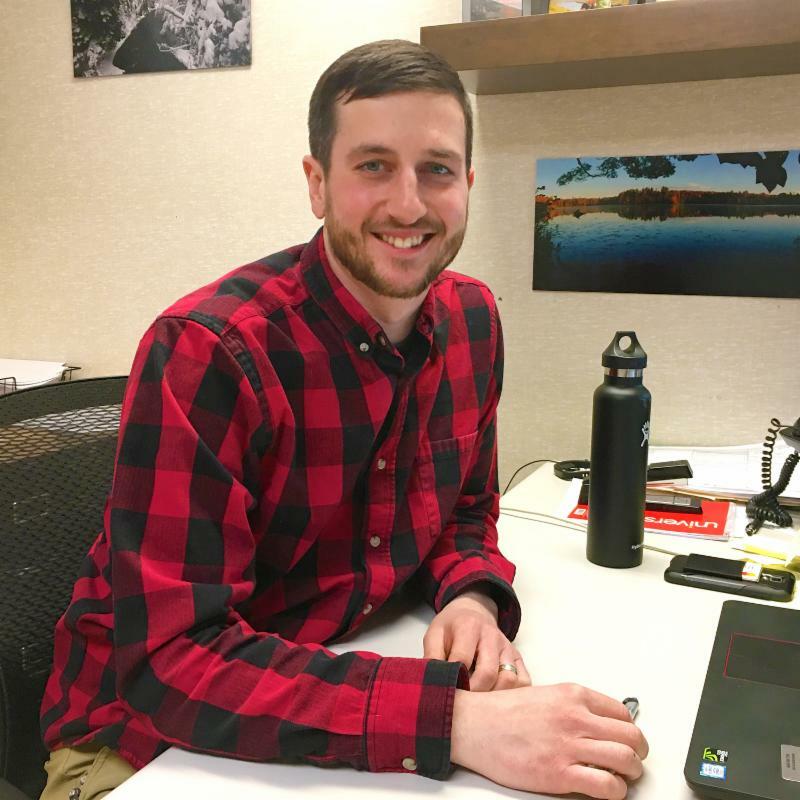 His are big shoes to fill, but Matt Rapelje has been working closely with Frank and management to learn the ropes and develop the next generation of service. Matt is full of energy and ideas, and we look forward to the future. Frank, we thank you for your years of hard work and wish you a happy retirement! 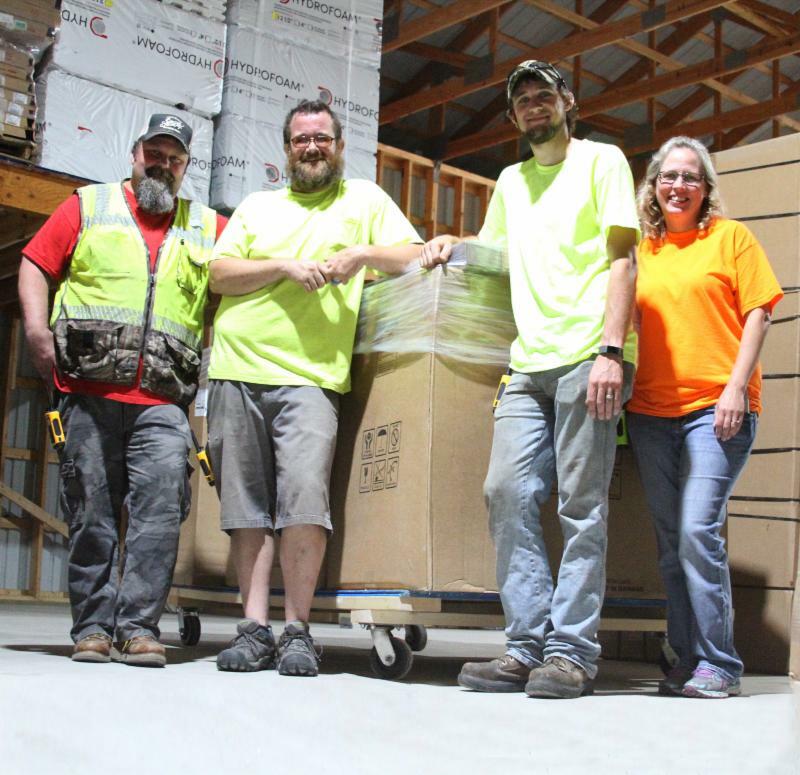 Teams from Harbor Springs and Traverse City have designed and built a warehouse cart system that is a game-changer for loading, storage location and staging efficiency. Orders are bundled and wrapped onto flat-topped carts, each numbered and tracked within our software program. This simple solution brilliantly saves space and time. Kudos to our teams! ﻿Grand Traverse Area 2019 Parade of Homes Builder Kick Off Meeting Tonight! 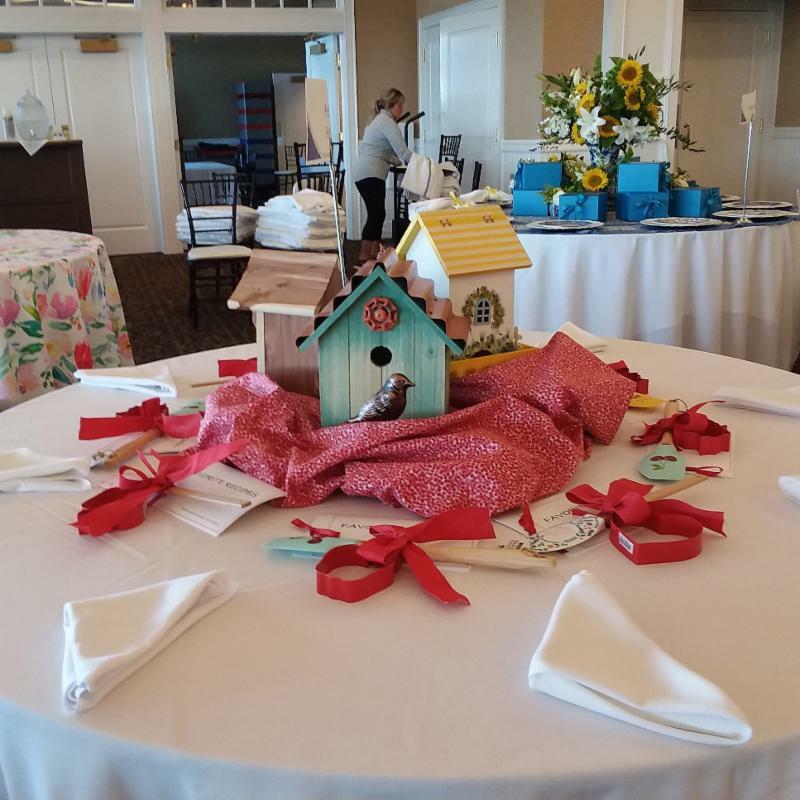 Staff members created a table top for the Women’s Resource Luncheon at the Logan Center at Bay Harbor Yacht Club. The theme for our table top was “From our home to yours. Preston Feather. Building Strong in our Communities.” The luncheon is a major fund raiser for the Women’s Resource Center. We were happy to be included in this event and look forward to participating in future endeavors.